24. Capital at The Vamps! The Capital Street Stars were at The Vamps this evening. Were you papp'd. 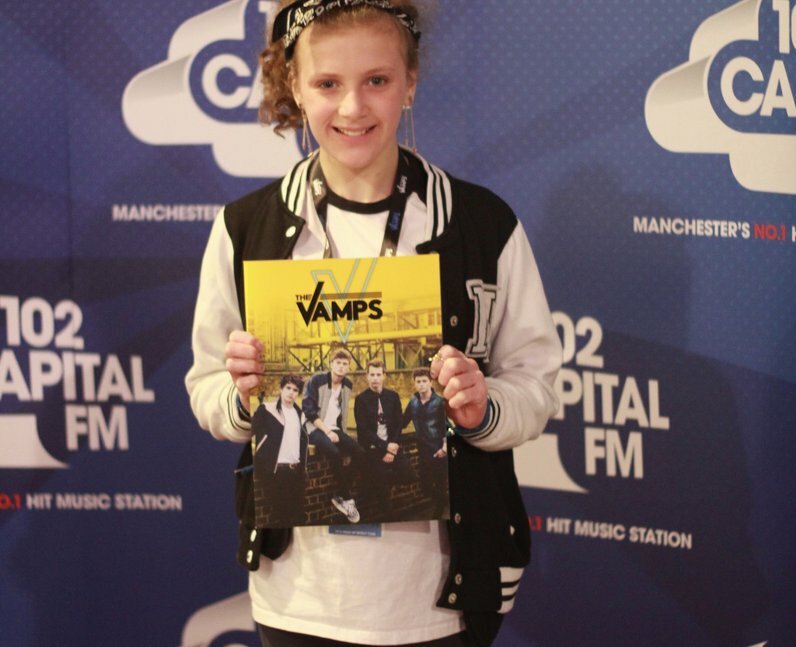 See the full gallery: Capital at The Vamps!